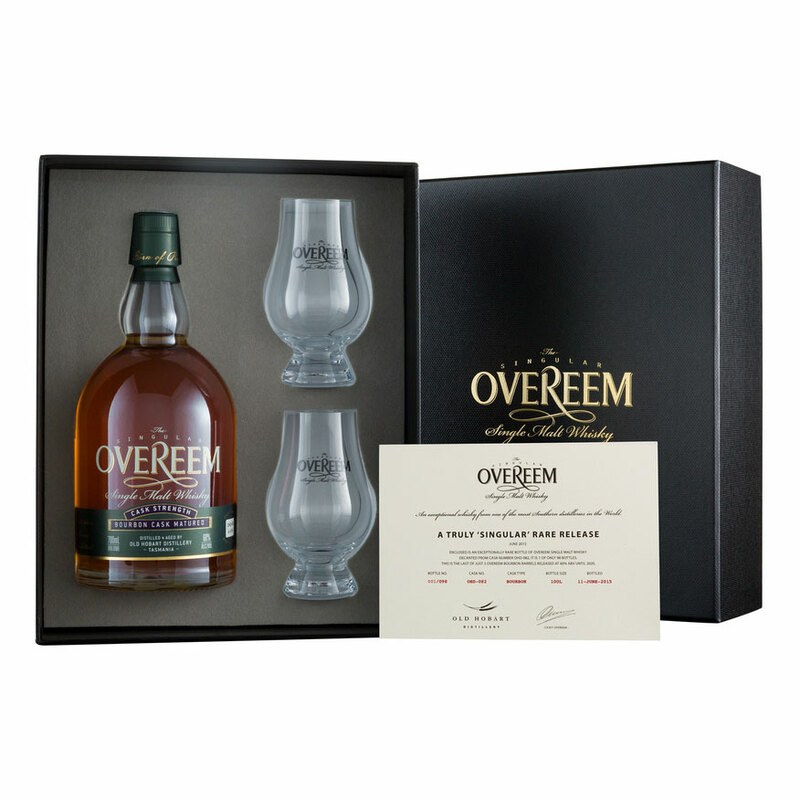 Overeem Bourbon Matured Single Malt Whisky Cask Strength 60% ABV 700mL in a stunning Gift Box with two Overeem Glencairn Glasses and comes with a certificate of authenticity. Low number bottle of single digits. 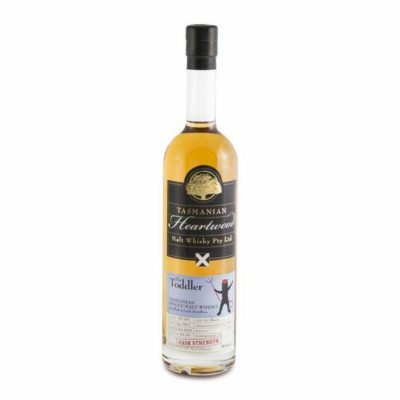 Old Hobart Distillery is a boutique distillery located in Tasmania, producing hand-crafted whiskies by owner Casey Overeem. The distillery is a family affair where Casey has been joined by his daughter, Jane, a marketing graduate, to handle the operation’s sales and marketing. They distill about 40 runs a year, with most of the whisky stored in 100-litre or ‘quarter casks’, which comes from the South Australian Cooperage. They are French oak casks which are ex-sherry and port barrels which are cut down to the smaller size. Some of the original casks contained premium port which was 50 years old or even older. 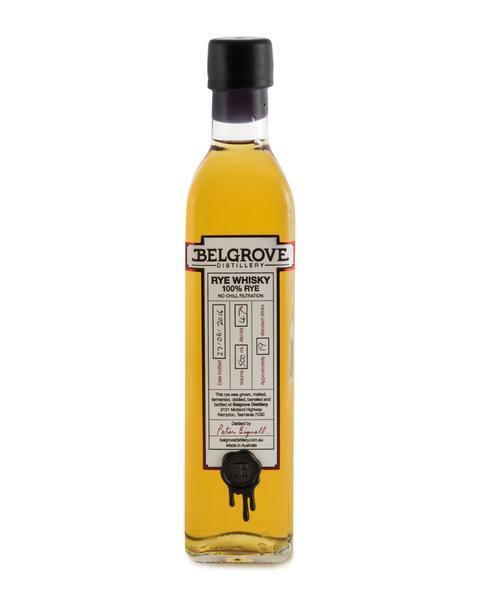 Recently Overeem Port Cask whisky starred at two competitions. 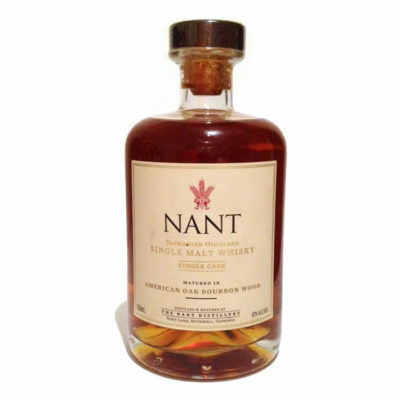 It received the ‘highest scoring’ Australian whisky of 2012 from the Malt Whisky Society of Australia and a couple of weeks later was awarded ‘overall winner’ of the Australian section at the World of Whisky event in Sydney. Overeem Sherry Cask was runner-up in the single malt category, while the cask strength sherry topped the cask strength section.